A Toilet is a Toilet, So Why Pay More? Whoosh! Aren’t all toilets the same, capable of flushing down waste? Walk inside your local home improvement store and you will discover there are more options in the toilet department than originally thought (a toilet is a toilet, right?). Should you go with the cheapest one? Maybe the middle of the road priced one? Or … Continue reading A Toilet is a Toilet, So Why Pay More? 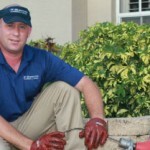 Tree roots clogging your Fort Myers sewer or drain? Can tree roots invade the plumbing of Southwest Florida homes? 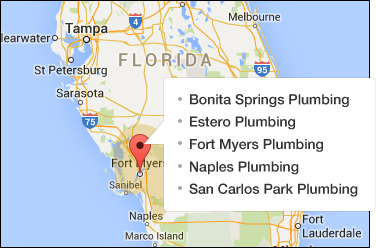 Yes, Tree roots can be devastating to the plumbing in Fort Myers homes. These water seeking roots scour the ground looking for water from any source. 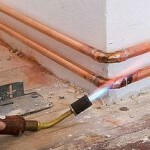 Many times that source could be a leaking water line , sewer or drain. Once they find water, they … Continue reading Tree roots clogging your Fort Myers sewer or drain? 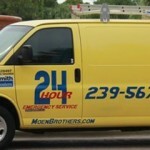 How does a backflow testing & repair benefit my home or business? So what is the backflow prevention devices purpose? 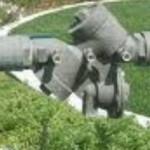 The backflow prevention device is a plumbing product installed on the water line that runs to your home or business. It’s primary purpose is to protect the cities water supply if a reversal of water occurs. In better terms, if the water starts moving backwards or away … Continue reading How does a backflow testing & repair benefit my home or business? 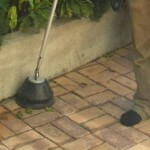 The amazing sewer popper, $35.00 worth of sewer back up protection. Those of you who have had a sewer back up may know the value of this product. 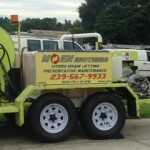 This is the amazing sewer popper. During a mainline sewer back up, the top to this simply floats up letting the sewer water dump out into your yard, not your house. Over the years as an emergency plumber, … Continue reading The amazing sewer popper, $35.00 worth of sewer back up protection. Want to be a plumber? Best place to learn the trade. A phrase I heard many times while serving in the United States military was, “You’re trained to be better than your civilian counterpart.” Is this true? Does the military offer a better training program than the civilian world? I can only lend my opinion for the plumbing apprenticeship program, but yes. The United States military … Continue reading Want to be a plumber? Best place to learn the trade.